We all know that Ford has seen tremendous success with its Explorer platform for police SUVs, but the Blue Oval isn’t the only American automaker answering the call of duty these days. 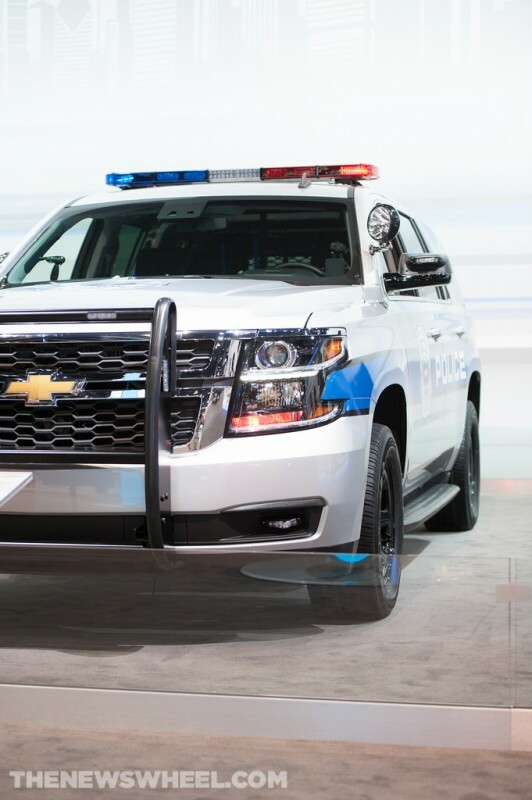 Because of the recent trend in police departments nationwide to opt for SUV models rather than sedans, Chevrolet is touting its Tahoe PPV at the Chicago Auto Show this week. The Tahoe PPV is based on the Tahoe platform, which has been redesigned for 2015. It’s safe to say that those bad boys, bad boys won’t know what they’re gonna do at all, as the police patrol vehicle’s four-wheel drive rockets the Tahoe to an incredible 138 miles per hour. Try outrunning that. Go on. 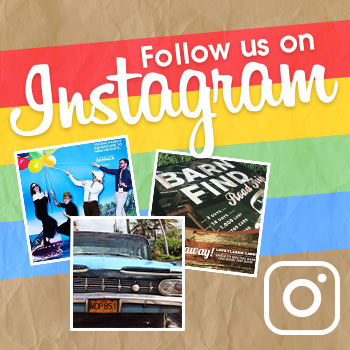 We dare you. Already, Chevy has received a warm reception from the men and women of police departments across the country with its Tahoe PPV. Last year, Chevy sold 14,000 of these babies to departments across the country, specifically to federal security agencies. 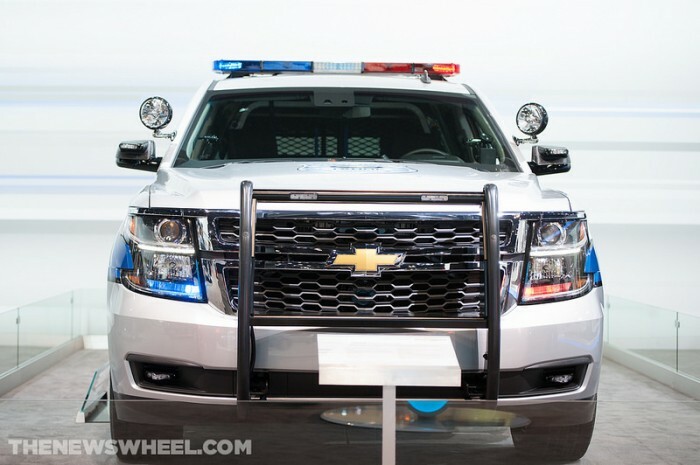 And it’s no wonder: the Tahoe police patrol vehicle is powered by a 5.3-liter V8 that produces 355 hp. Criminals won’t stand a chance. So to you mostly law-abiding citizens who on occasion might drive just a wee bit over the speed limit, keep your eyes peeled for SUVs now. Police sedans may still be prowling the highways, but it’s those darn SUVs that are now king of the road.